The Castellabate area if the first area of the Cilento National park that is encountered while driving south along the coastline. Unfortunately, very little information for visitors is available in English on the web. 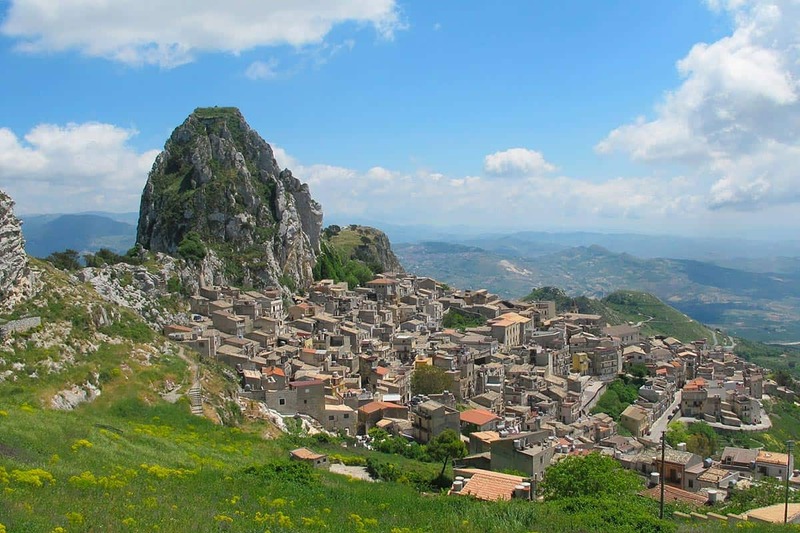 Santa Maria di Castellabate is at about one hour by car, following the National Street 18 (SS18) for the guests having their accommodation, in our rooms or apartment, at the farmhouse Agriturismo La Morella. 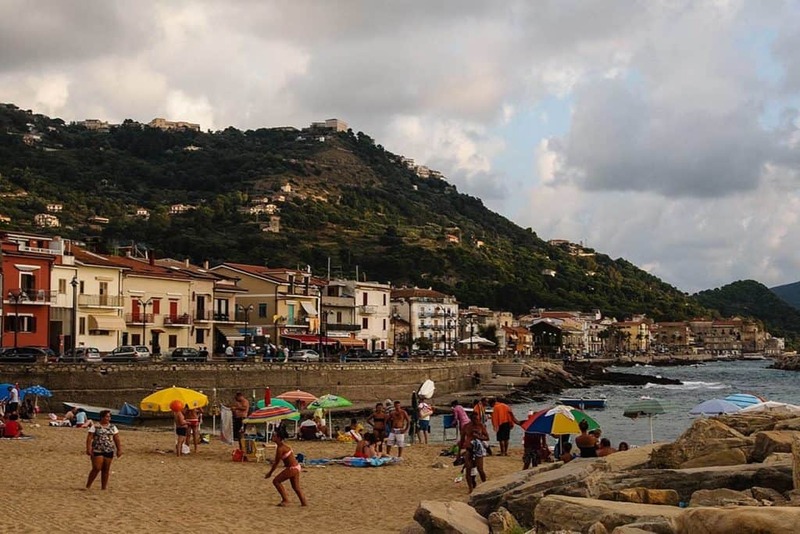 Castellabate has been the location of a very popular Italian movie Benvenuti al sud (Welcome to the South), that highlights the unsuspected quality of life, climate and food in the town of southern Italy. The area has wonderful beaches in front of an uncontaminated blue transparent sea. 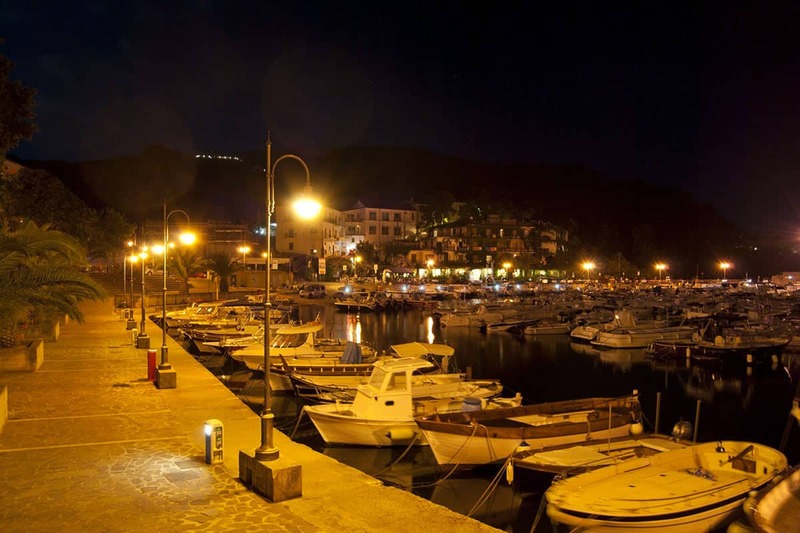 The most beautiful ones are in Santa Maria, in San Marco and near Punta Licosa. 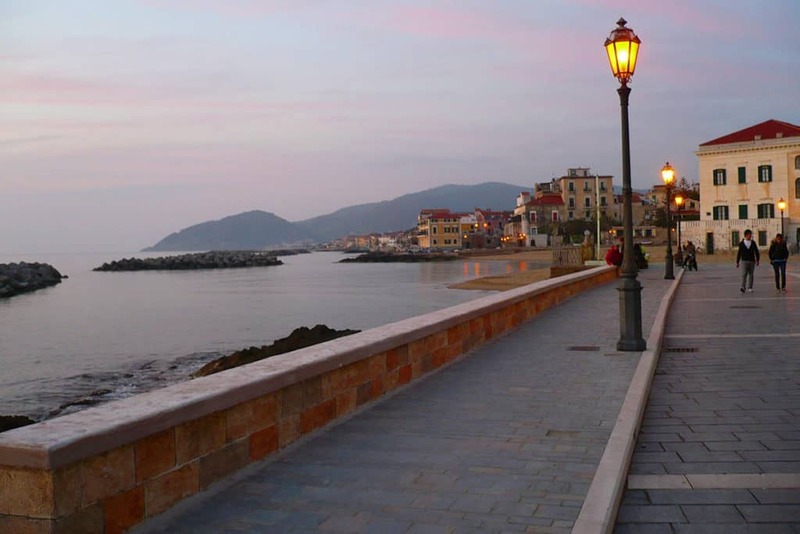 The ancient town of Castellabate built on the top of a hill around the castle is a typical example of medieval village, built away of the unsafe coastline, haunted by the saracen pirates raids. A visit to that area, including a sea bath, would certainly deserve a full day. Nevertheless a first quick visit from our agriturismo can be combined, in a single one-day car tour, to a visit to the Paestum Archaelogical area. Do you need farmhous near Castellabate?